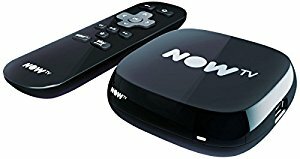 Compare the latest NOW TV deals. NOW TV have came a long way since their days of being a simple streaming service. Now they are one of the top broadband providers offering great speeds and top packages on phone and TV. They are one of the very few in the market that also offer a contract free service, leaving you to switch whenever you want with just 30 days notice. Check out our rating of NOW TV at the bottom of the page.